Emaar, Dubai Multi Commodities Centre launch 200 units in Dubai Hills Estate. 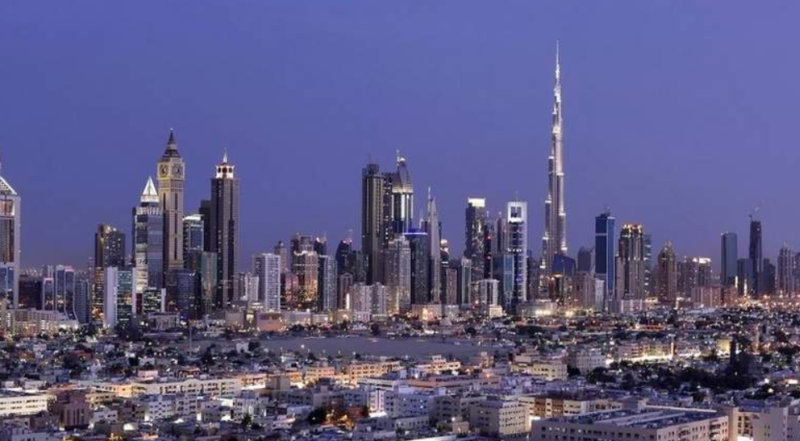 You can now buy a home in Dubai and get a trade license free with it. Emaar in partnership with the Dubai Multi Commodities Centre has launched 184 units in an under-construction building in Dubai Hills Estate. Those who pay 20 percent of the apartment price at Executive Residences will receive a free three-year renewable business license (estimated to be worth Dh130,000), a free three-year renewable family residency visa and 100 percent business ownership. The owner can also apply for an employment visa with every trade license. It will give buyers the freedom to work flexible hours and perhaps set up a business they can run from home. The offer is exceedingly attractive to families with young children as it will give parents the option to spend more time at home and be flexible with child care,” said Lewis Allsopp, CEO of Allsopp & Allsopp. A one-bedroom apartment is priced below Dh1 million while two-beds range from Dh1.3 million to Dh1.6 million. The building is slated to be ready by 2021. “It helps you to achieve cost savings. The product is targeted at SMEs, who contribute 80 percent of the economy,” said Kunal Puri, founder and managing director of La Capitale Real Estate. Earlier, business owners had to show their office tenancy contract as proof to get a trade license. In this project, they can do so with their house Ejari certificate. “People are already waiting in queue to buy with credit card authorization. This kind of freedom has never existed in the market before. It is a masterstroke by the developer,” added Puri. With the Executive Residences, entrepreneurs and startup owners have a chance to run a home-based business legally.